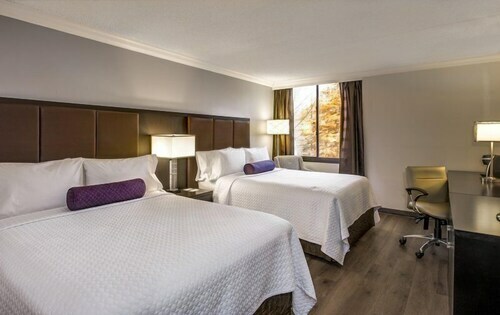 Situated in Orangeville, this hotel is 0.5 mi (0.7 km) from Island Lake Conservation Area and within 12 mi (20 km) of Alton Mill Arts Centre and Osprey Valley Golf. Belfountain Conservation Area and Elora Mews Shops are also within 32 mi (52 km). 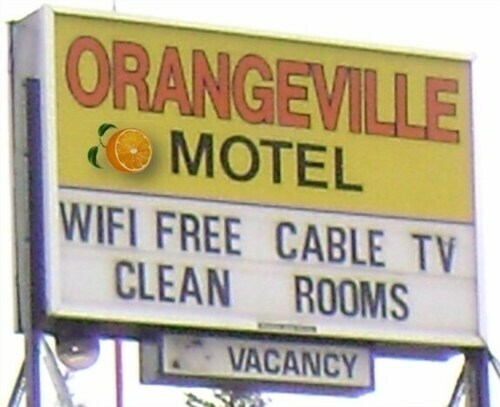 Situated in Orangeville, this motel is within 9 mi (15 km) of Alton Mill Arts Centre, Hockley Valley Resort, and Osprey Valley Golf. Belfountain Conservation Area is 11.7 mi (18.8 km) away. 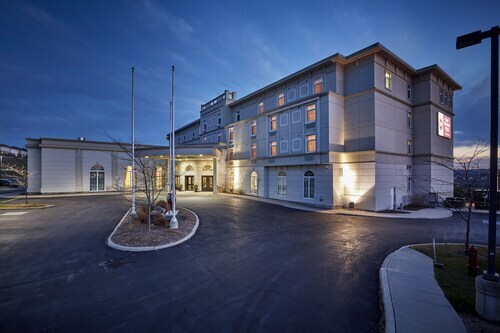 Situated in a rural location, this hotel is 5.3 mi (8.6 km) from Hockley Valley Resort and within 12 mi (20 km) of Alton Mill Arts Centre and Mono Cliffs Provincial Park. Osprey Valley Golf is 12.1 mi (19.4 km) away. 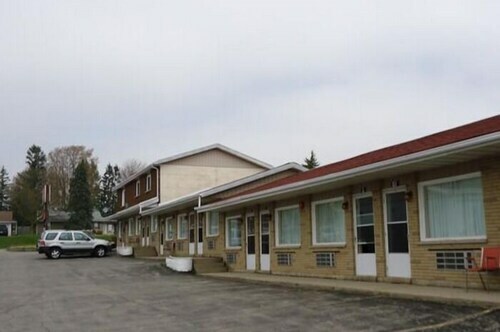 Situated in Mono, this motel is 4.9 mi (7.9 km) from Hockley Valley Resort and within 12 mi (20 km) of Alton Mill Arts Centre and Mono Cliffs Provincial Park. Osprey Valley Golf is 12.2 mi (19.6 km) away. 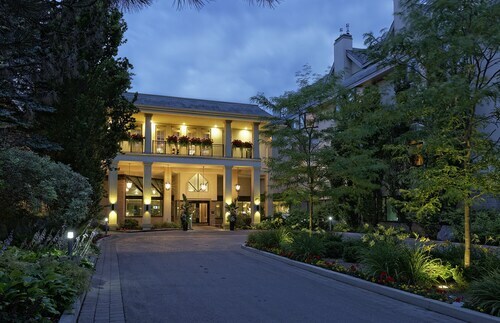 Situated in Caledon, this hotel is 4.3 mi (7 km) from Hockley Valley Resort and within 12 mi (20 km) of Mono Cliffs Provincial Park and Belfountain Conservation Area. Albion Hills Conservation Area and Heart Lake Conservation Area are also within 20 mi (32 km). Set amidst the mountains, this ski-in/ski-out resort in Mono is 0.1 mi (0.2 km) from Hockley Valley Resort and within 16 mi (25 km) of Plant Paradise Country Gardens and Osprey Valley Golf. Mono Cliffs Provincial Park and Alton Mill Arts Centre are also within 12 mi (20 km). Situated in Amaranth, this romantic farm stay is within 12 mi (20 km) of Island Lake Conservation Area, Hockley Valley Resort, and Mono Cliffs Provincial Park. Alton Mill Arts Centre and Osprey Valley Golf are also within 12 mi (20 km). Situated in a rural location, this romantic vacation home is 0.5 mi (0.8 km) from Hockley Valley Resort and within 12 mi (20 km) of Mono Cliffs Provincial Park and Alton Mill Arts Centre. Caledon Equestrian Park and Plant Paradise Country Gardens are also within 16 mi (25 km).